HERE IS A BIT OF HISTORY I BET YOU DIDN’T KNOW… Hours after Pearl Harbour was bombed on December 7, 1941, the Secret Service found themselves in a bind. 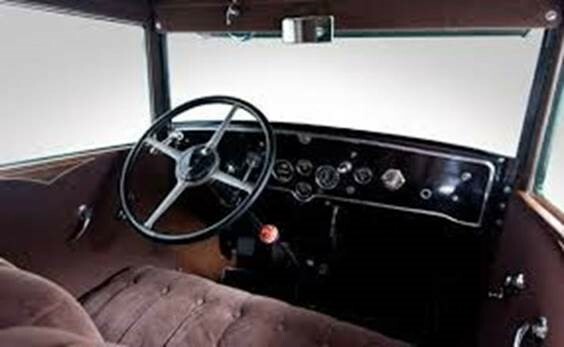 President Franklin D. Roosevelt was to give his Day of Infamy speech to Congress on Tuesday, and although the trip from the White House to Capitol Hill was short, agents weren’t sure how to transport him safely. At the time, Federal Law prohibited buying any cars that cost more than $750, so they would have to get clearance from Congress to do that, and nobody had time for that. 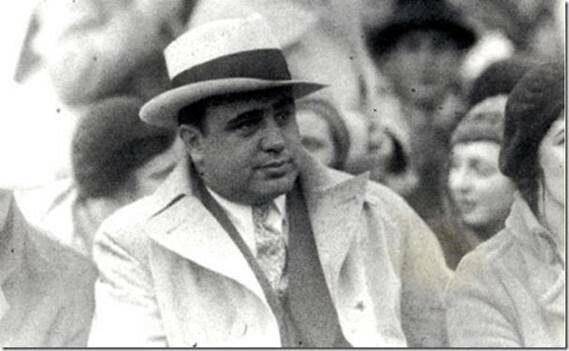 One of the Secret Service members, however, discovered that the US Treasury had seized the bulletproof car that mobster Al Capone owned when he was sent to jail in 1931. They cleaned it, made sure it was running perfectly and had it ready for the President the next day. 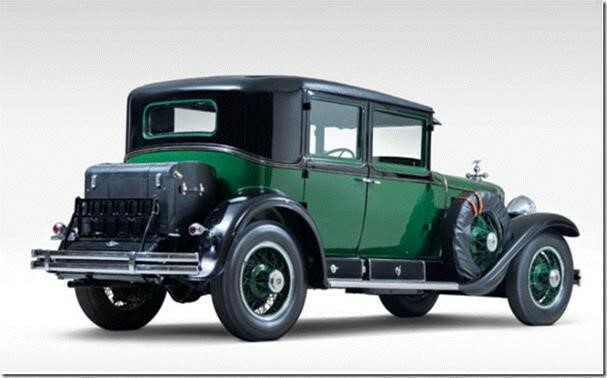 Mechanics are said to have cleaned and checked each feature of the Caddy well into the night of December 7th, to make sure that it would run properly the next day for the Commander in Chief. And run properly it did. 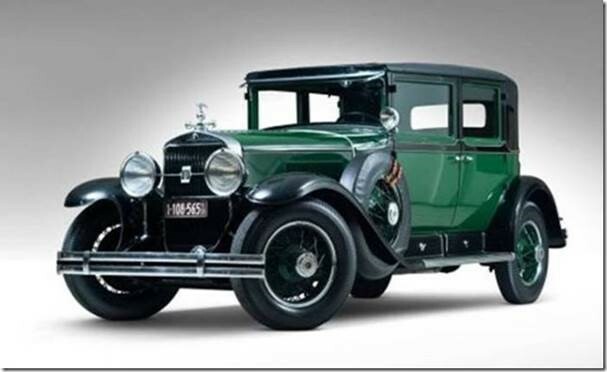 It had been painted black and green to look identical to Chicago ‘s police cars at the time. 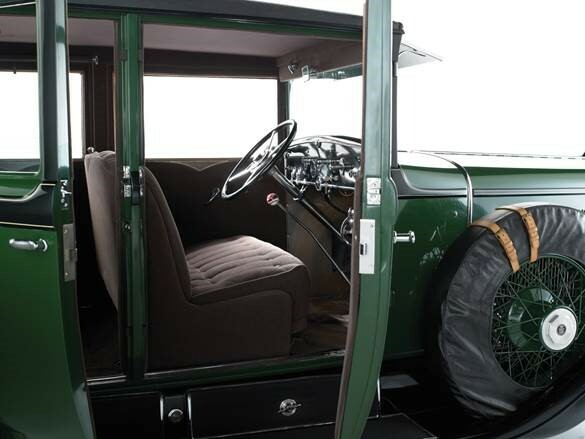 To top it off, the gangster’s 1928 Cadillac Town Sedan had 3,000 pounds of armour and inch-thick bulletproof windows. 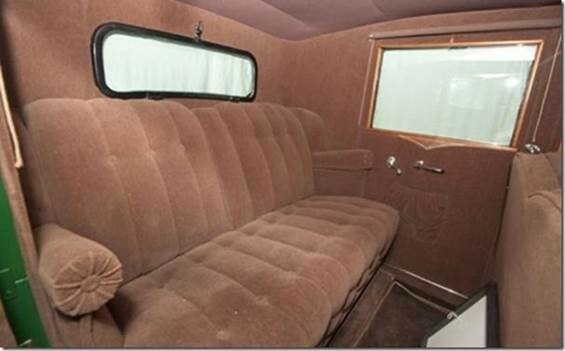 It also had a specially installed siren and flashing lights hidden behind the grille, along with a police scanner radio.